By Capricorn Group. Full story at Car Throttle here. 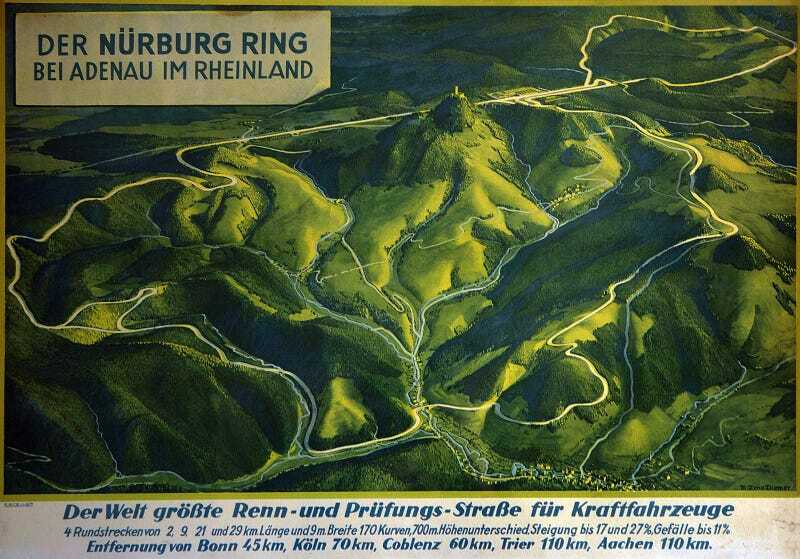 "German auto parts company Capricorn Group has bought the Nurburgring for more than €100 million (£83m). The company has had a factory within the 'Ring since 2002, and is investing €25 million (£21m) into the development of the circuit."